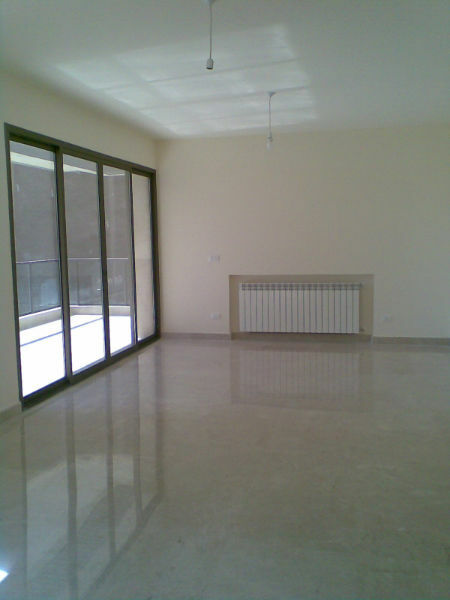 MG342 - Flat For Rent In Beirut, Verdun, 20,000$ per year, 250sqm, 9th Floor. MK683 - Furnished apartment for rent in Ain El Mreisseh, 150 sqm, 3rd floor. MG716 - Apartment for sale, Sakiet El Janzir, Price 800,000$, 220 sqm, 5th floor. MG737 - Luxurious Duplex for rent, 36,000$ Per Year, Ramlet El bayda, 472 sqm,9th and 10th floor. AMH163 - Rare Apartment for Rent, 1600$ Per Month, Achrafieh, Sioufi, 220 sqm, 7th floor. AMH407 - Beautiful Open View Apartment For Sale, Price 1,150,000$, 312sqm, 8th Floor. AMH14 - Apartment for sale in Achrafieh, Sassine, Price 245,000$, 99 sqm, 1st floor. MG832 - Apartment For Sale In Tallet El Khayat, 450,000$, 185sqm, 4th Floor. AMH277 - 350,000$ Apartment For Sale in Achrafieh, 220sqm, -1 Floor. 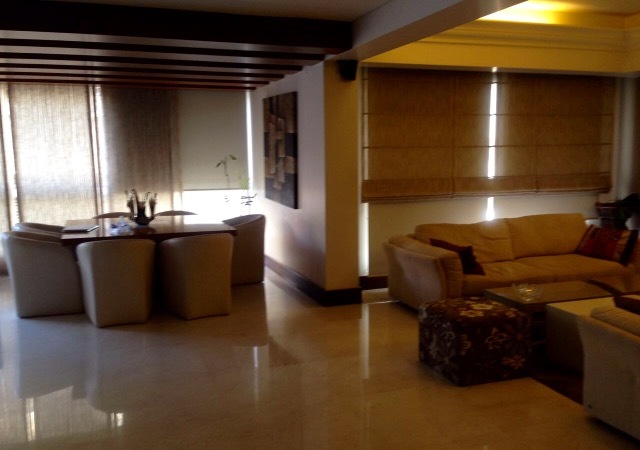 MG523 - Luxurious apartment for rent in Beirut, Ramlet El Bayda area, 450 sqm, 6th floor. Apartment for sale 300m, 9th floor, located in Koreitem. New apartment for sale 165m 4th floor located in Aicha Bakkar. 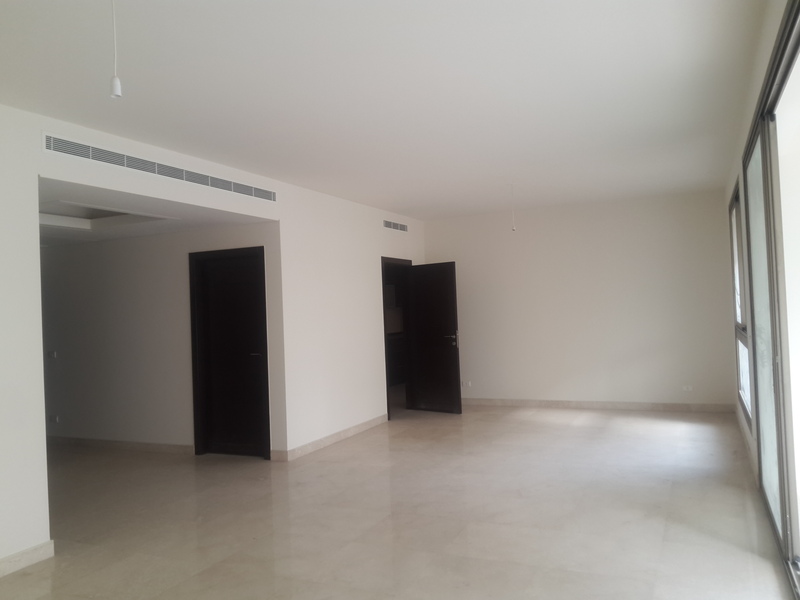 AA26,Apartment For Sale In Ras El Nabeh, 215sqm, 6th Floor. Luxurious apartment for sale 240sqm, high floor with big terraces. 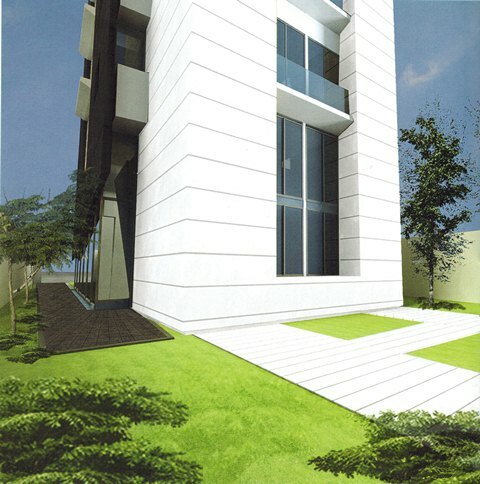 under construction apartment for sale in Achrafieh, Sodeco, 250 sqm, 1st floor. Rooftop duplex in Bliss with panoramic view for sale. Apartmment for sale in Hamra, 240sqm,8th floor. 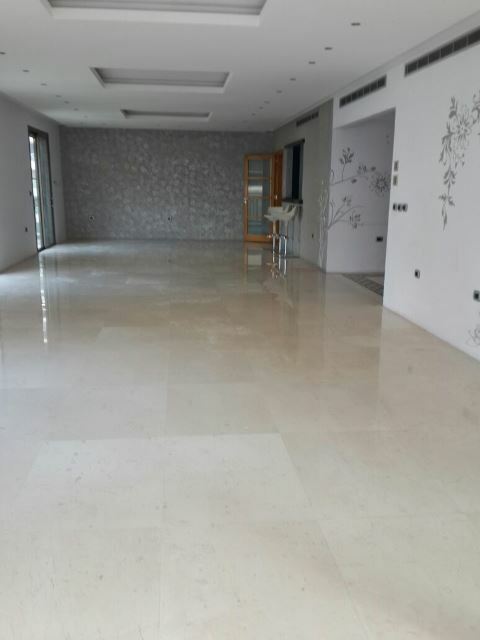 Flat to sale in Beirut, Al Zarif area, 171 sqm. Apartment for sale in Caracas, 200 sqm, 4th floor.